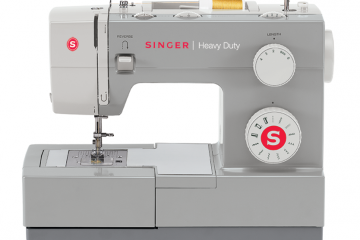 High-quality Mechanical sewing machines that are perfect for the beginner sewer. 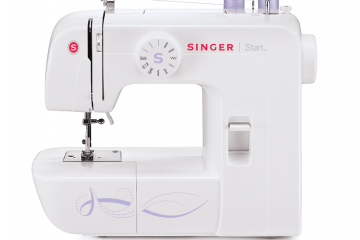 They are full of features that you will be sure to enjoy. 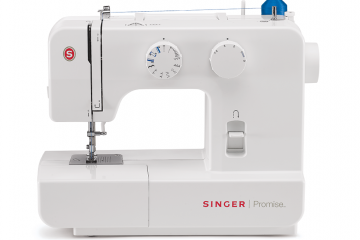 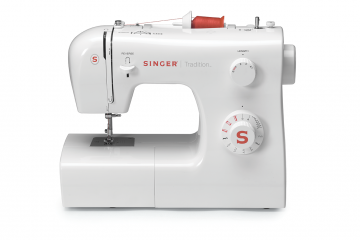 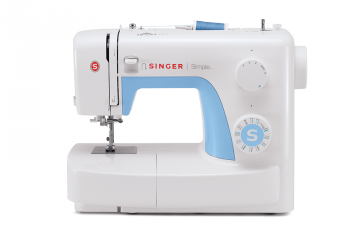 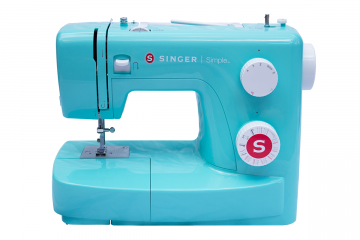 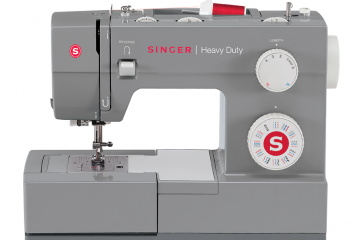 With a sturdy metal frame and a powerful feed system, the Singer promise is the sewers choice for basic garment construction, quilting and overall crafting. 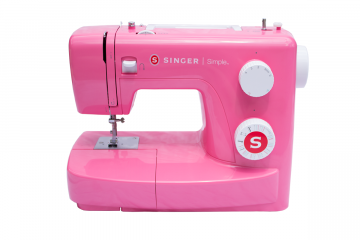 Excellent value mechanical machine which combines traditional high quality technology and construction with the elegant and highly attractive curvy design.